Our optical department has an extensive selection of the most fashionable eyewear available. From beautiful designs by Vera Wang to highly fashionable designs by Etnia Barcelona we can give you clear vision with the stunning look you desire. 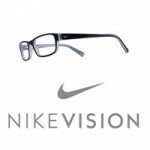 We also carry a broad range of the latest sunglasses including Costa Del Mar, Nike, and Vera Bradley. These are just a few of the great brands we carry in our optical. 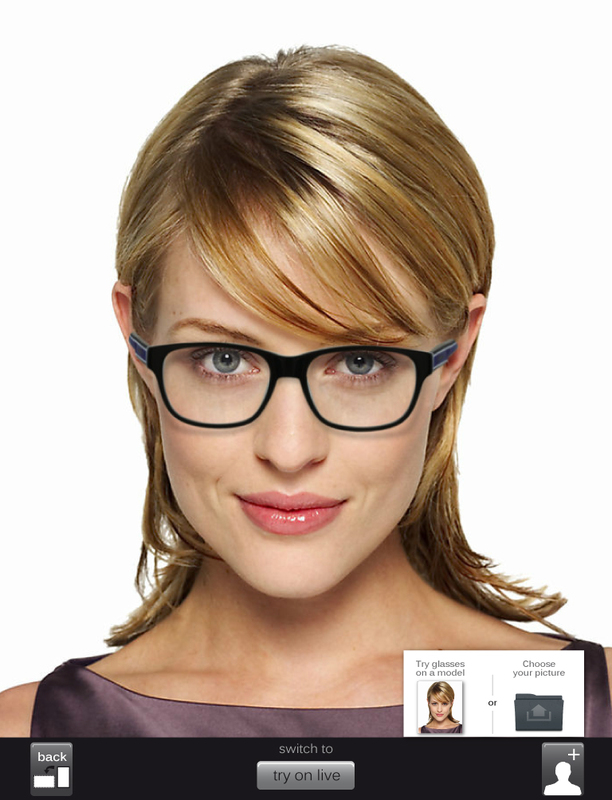 Stop by the office today view our wonderful eyewear selections.